Pillowtop mattresses are those heavenly hotel beds you never want to leave. 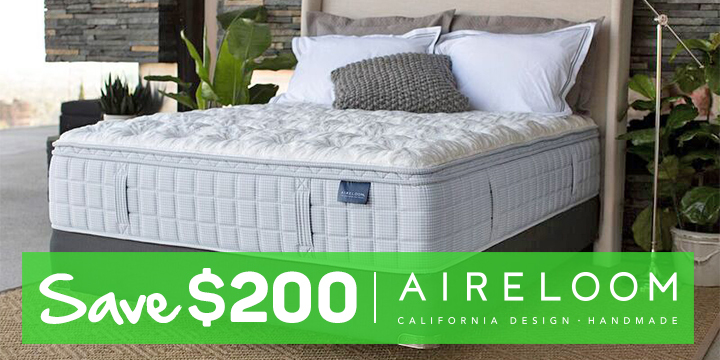 Most shoppers find that pillowtop mattresses combine the best of both worlds – overall firmness and stability, with a soft layer of plush cushioning on top. Not surprisingly, Consumer Reports’ top two “Best Buy” mattresses in 2015 were pillowtops (Simmons Beautyrest and Serta Perfect Sleeper). By definition, a pillowtop is traditionally a mattress (ranging from firm to plush) with a layer of padding sewn onto the top. This soft padding may consist of polyurethane foam, memory foam, latex, fiberfill, wool, cotton, or polypropylene. 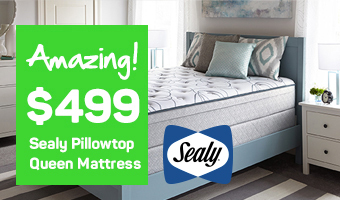 Pillowtops are usually innerspring mattresses, but can also be found on memory foam, latex and hybrid beds. Who should buy a pillowtop mattress? Are pillowtop mattresses good for back pain sufferers? According to Durham Region Daily News, “Many people gravitate towards pillowtop mattresses because they love the cushy top. It’s easy to snuggle in at night and feel comfortable all night long with a pillow top mattress. Not only are they soft, but they also offer great support.” Pillowtops are a top choice to relieve pressure points and run-of-the-mill aches. 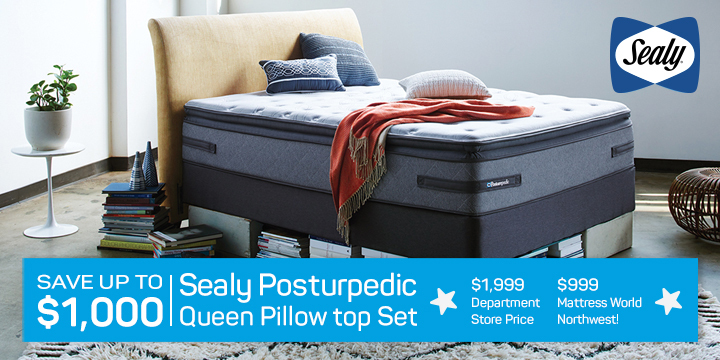 Mattress World Northwest is committed to helping you find a good night’s rest with our large selection of the best pillowtop mattresses, including top brands like Sealy, Simmons, Stearns & Foster, Englander and Aireloom. Spend as much time as you’d like testing out the beds and get all your questions answered by one of our resident Sleep Specialists.